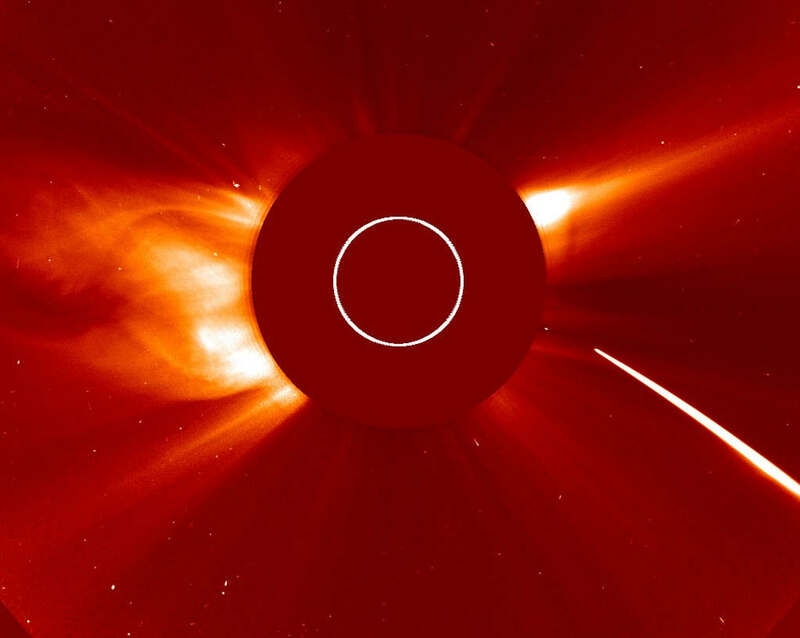 NASA releases Near-Earth Object preparedness plan — asteroids and comets whose orbits come within 30 million miles of Earth — known as NEOs. 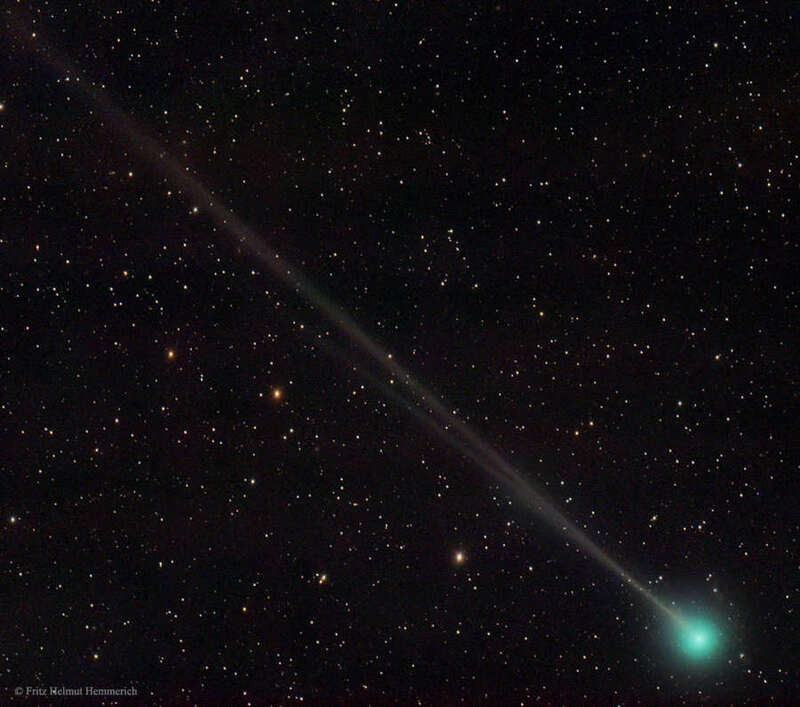 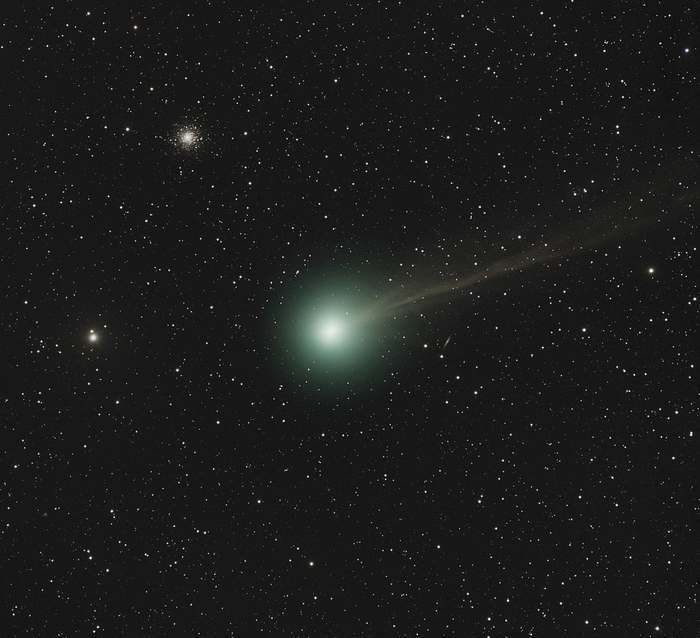 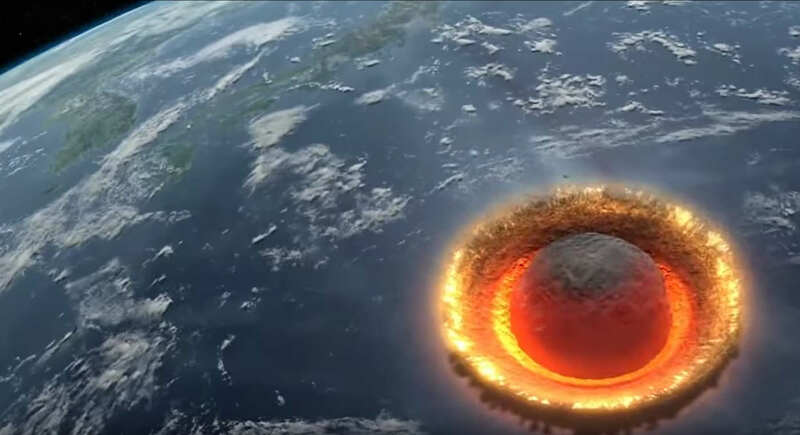 Watch the total destruction of a 1.3 million miles per hour snowball, bright comet. 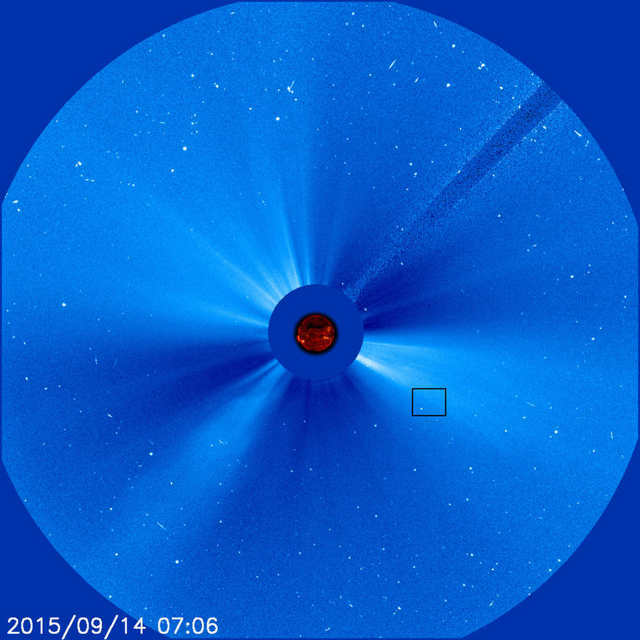 The Solar and Heliospheric Observatory, discovered on Sept. 13, 2015, its 3,000th comet, cementing its standing as the greatest comet finder of all time. 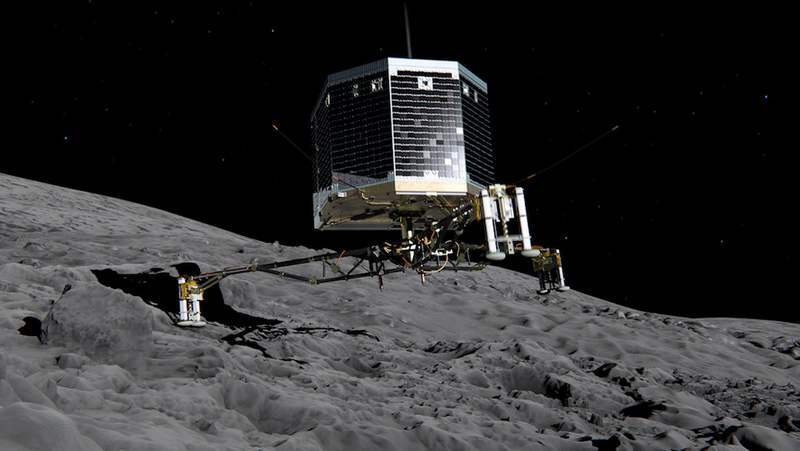 Philae wakes up after 7 months and makes contact! 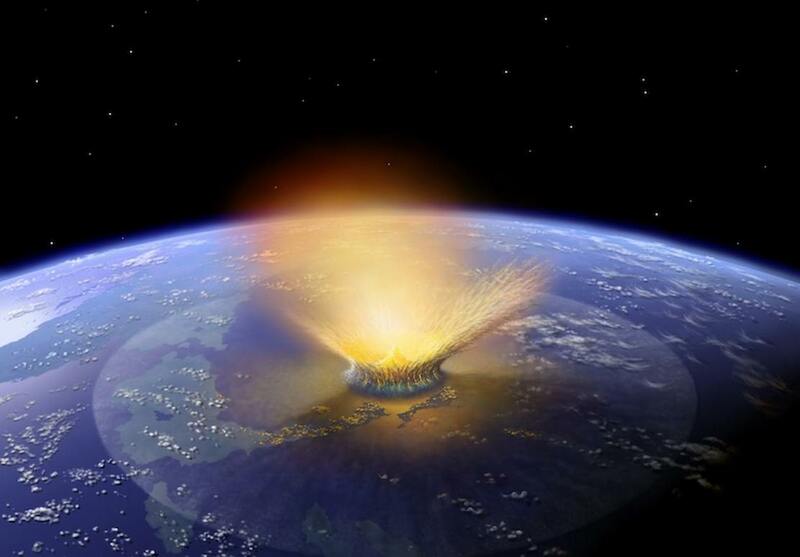 The Philae Europe’s comet lander woke up yesterday afternoon and contacted Earth, for the first time after 7 months. 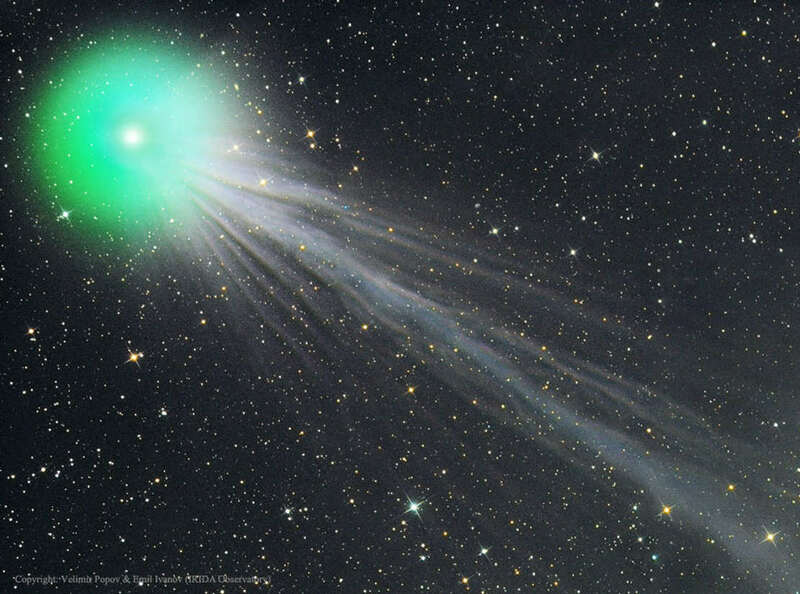 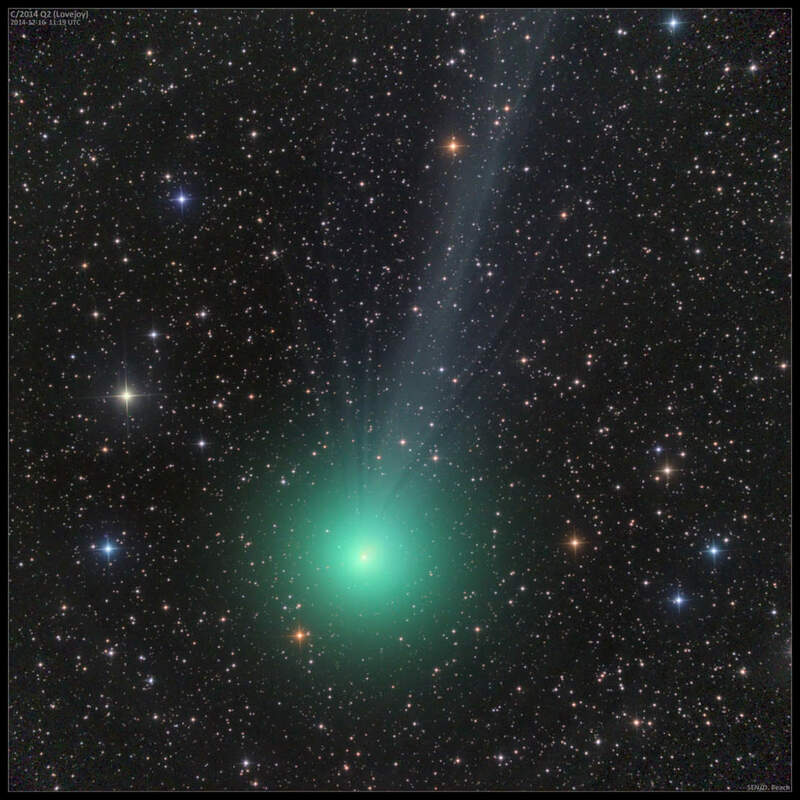 Comet Lovejoy C/2014 Q2 , which is now at naked-eye brightness, has been showing an exquisitely detailed ion tail. 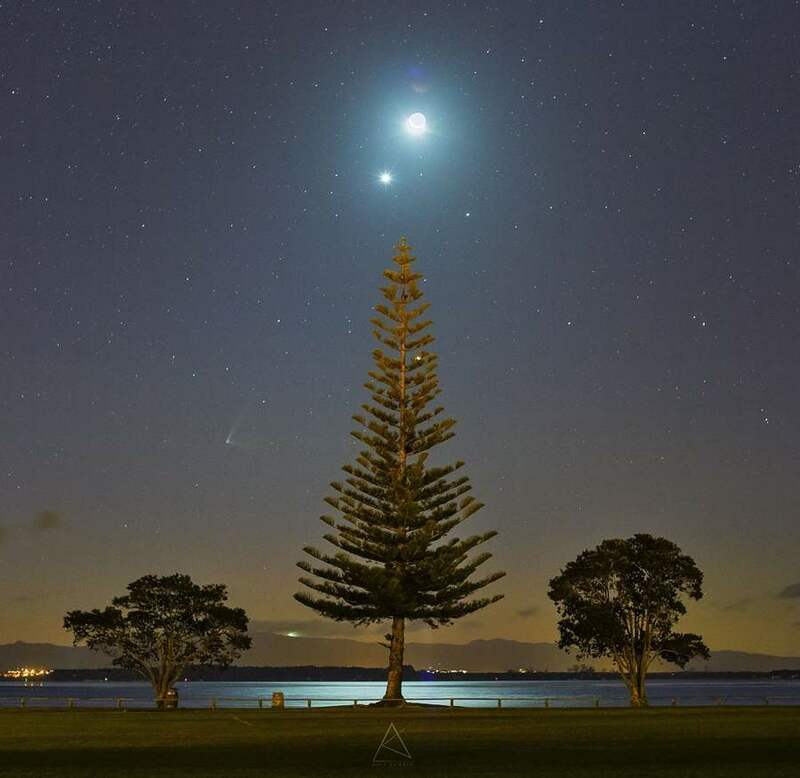 A beautiful telescopic portrait of Comet Lovejoy, framed like a cosmic Christmas tree, was snapped on December 16th.